When I’m flying budget, I usually fly with a certain other airline, fan favourite (or not so much), Ryanair. 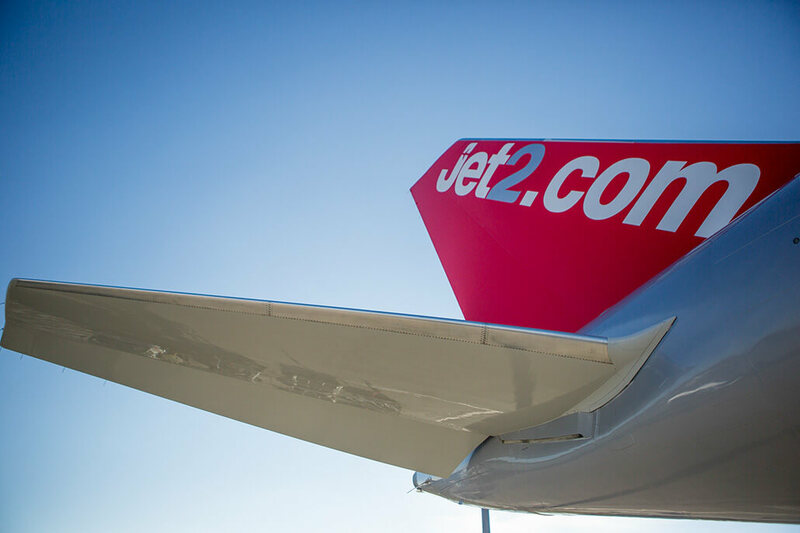 However, for the annual family trip to Portugal, my mum and dad booked us flights with Jet2.com. 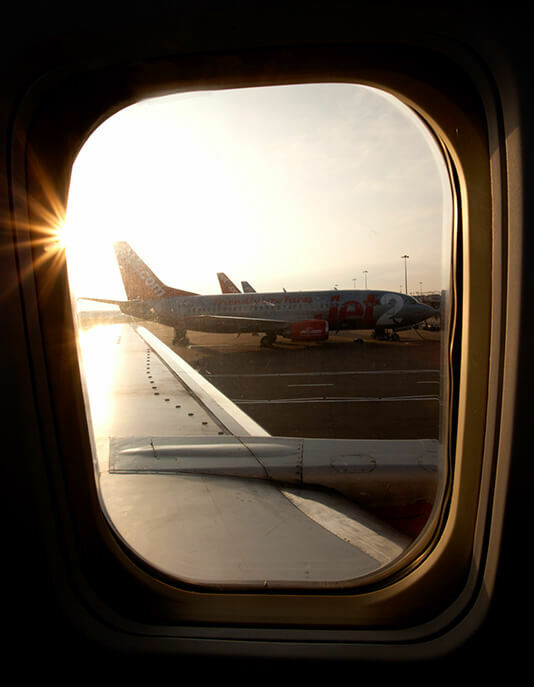 We flew with them during their first week on their new route from Birmingham Airport to Faro in the Algarve. 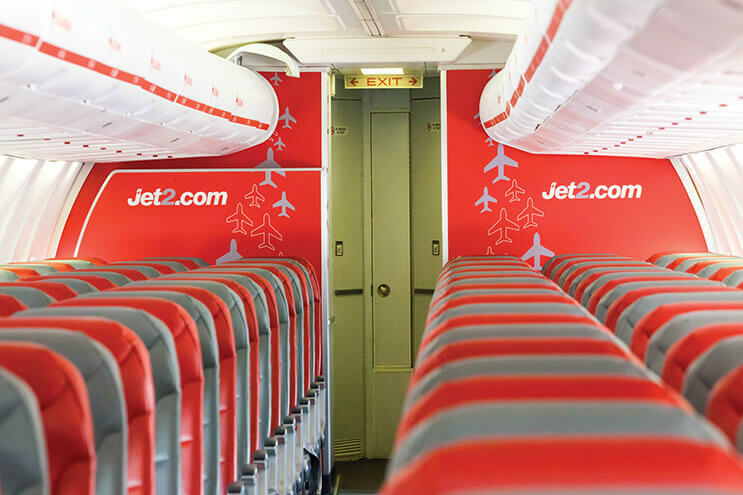 The holiday was amazing (of course, there’ll be more on that later) but I wanted to give a special mention to Jet2.com as I was really impressed with them as a budget airline – I just had to write this review! I flew with them last year to Ibiza but I can’t actually remember being that impressed with them (could have been due to the ungodly hour we were flying) but this time, they really bowled me over. We also flew from Birmingham super early in the morning (can you see a pattern emerging here?!) but the staff were super chirpy and chatty right from the check in desk to boarding the plane and when we arrived in Faro. The lady at the check in desk in particular was having a laugh and a joke with us which was really nice. Sometimes airports can be a little stressful so it was nice to check in in a light hearted atmosphere. She even checked out hand luggage into the hold which was ace as we then didn’t have to haul our carry-ons round the airport. The plane itself was super roomy with seats that looked thin but were actually pretty comfortable. When you’re flying long haul you do want a little bit more luxury but Faro is only a two and a half hour flight from the UK so it was perfect. The fact that the seats were thin also meant that there was plenty of leg room, I’m tiny so that bit didn’t really bother me but the men on the flight were super grateful. As well as all this room and comfort, the plane felt super modern and new. They also had Starbucks coffee, which was very welcome at that time in the morning. 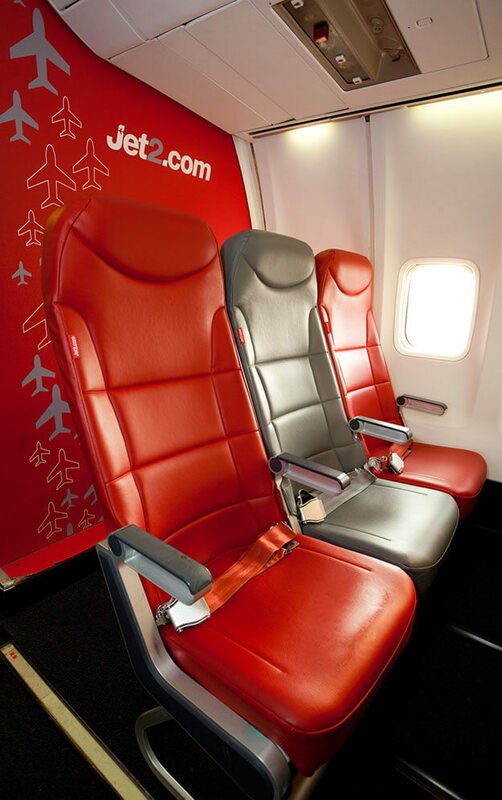 I usually book with Ryanair when I’m flying short haul and I’m looking for a budget airline but that’s simply because they’re usually the cheapest so I’ll definitely think twice and try to find a similar Jet2.com budget flight in the future. They made travelling stress free and fun – just the way it should be!